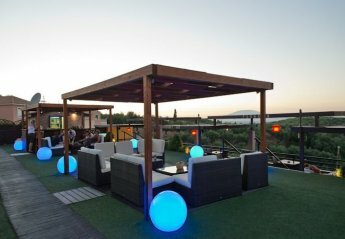 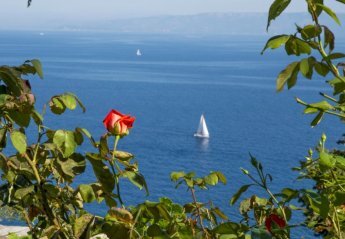 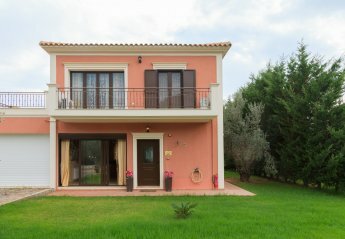 Found 69 holiday rentals in Ionian Islands. 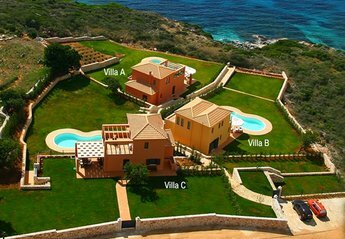 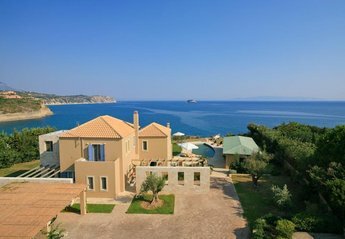 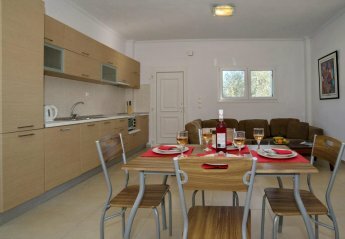 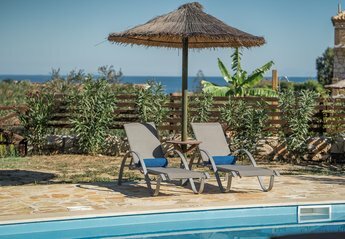 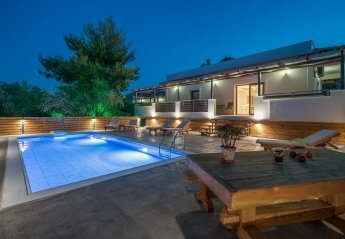 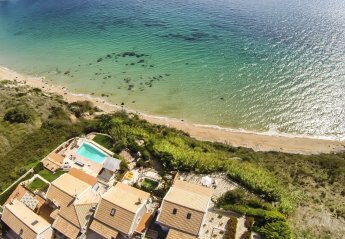 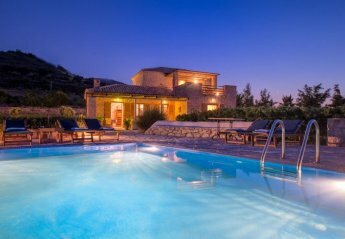 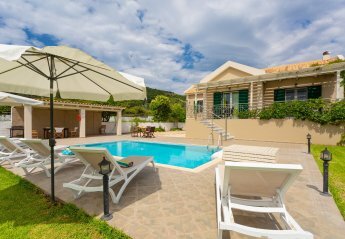 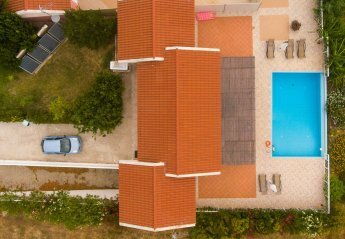 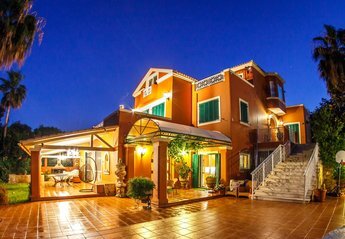 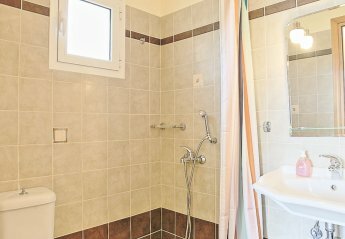 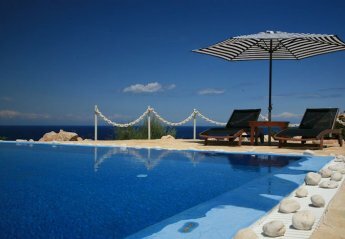 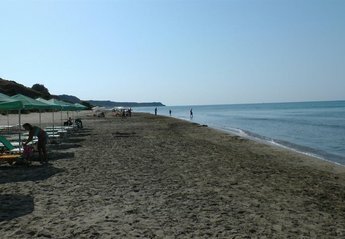 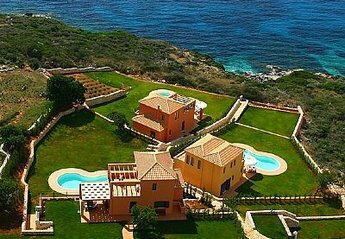 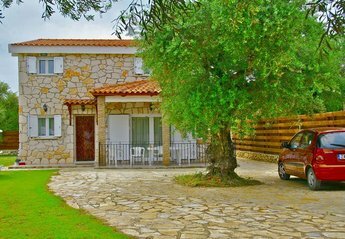 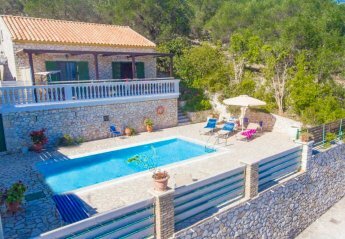 Villa Starfish is located in Skala, Kefalonia. 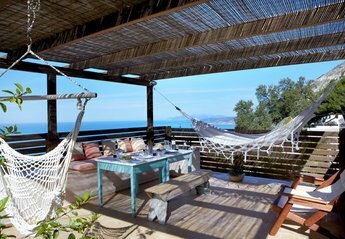 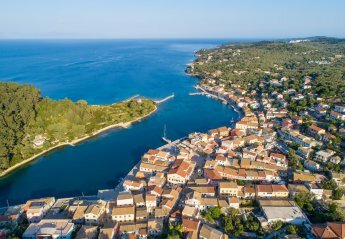 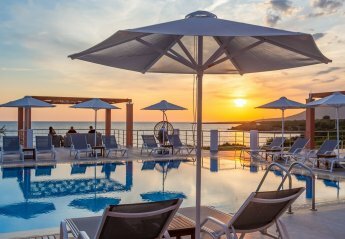 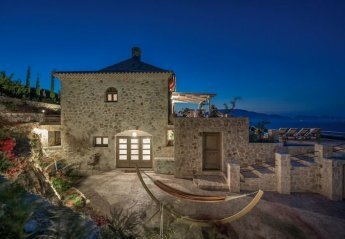 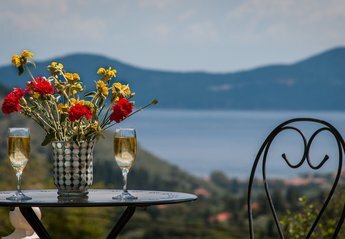 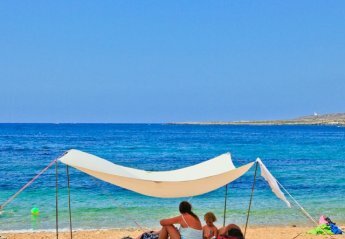 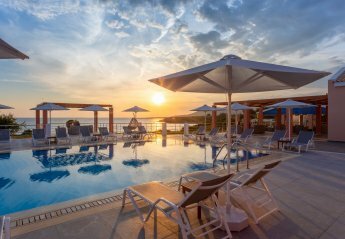 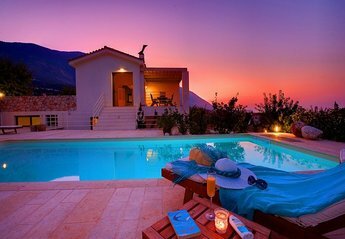 We found 69 holiday rentals in Ionian Islands.